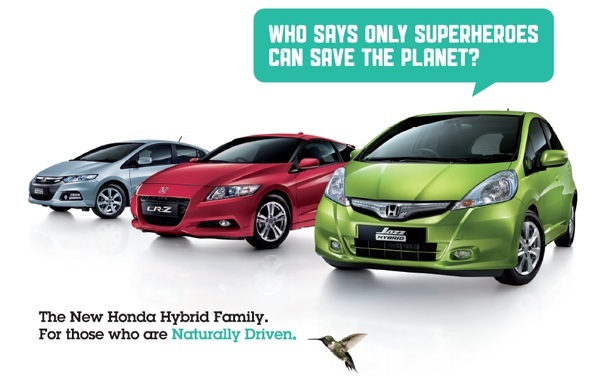 Get The Avengers Merchandise when You Test Drive / Book Honda Hybrid! Who says only Superheroes can save the planet? 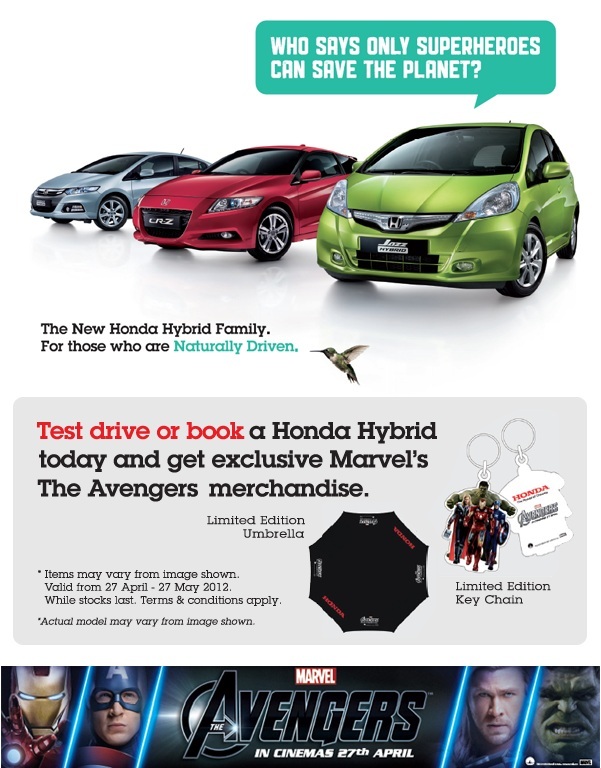 Get yourself an exclusive Marvel's The Avengers key chain* when you test drive a Honda Hybrid. 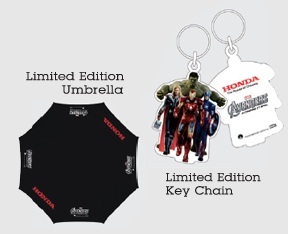 Or better yet, book a Honda Hybrid and you'll be the proud owner of a Limited Edition Marvel's The Avengers umbrella!